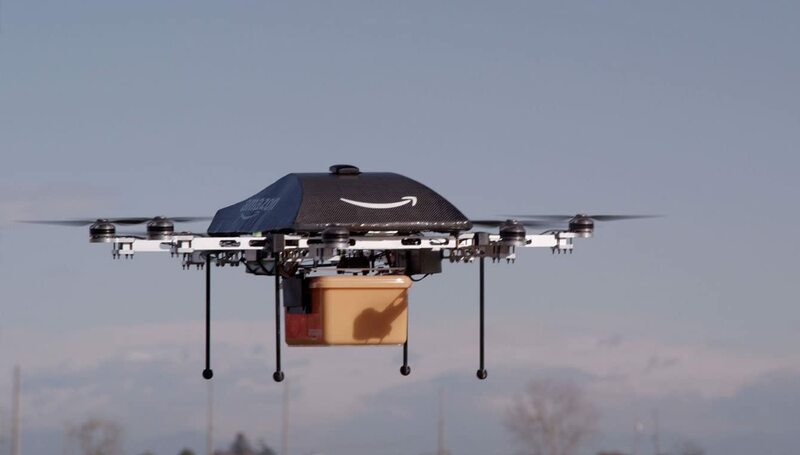 The tech giant Amazon has plans to incorporate drones into their delivery system. Next time you order anything from the online retailer, you may see this flying robot deliver mail to your doorstep! 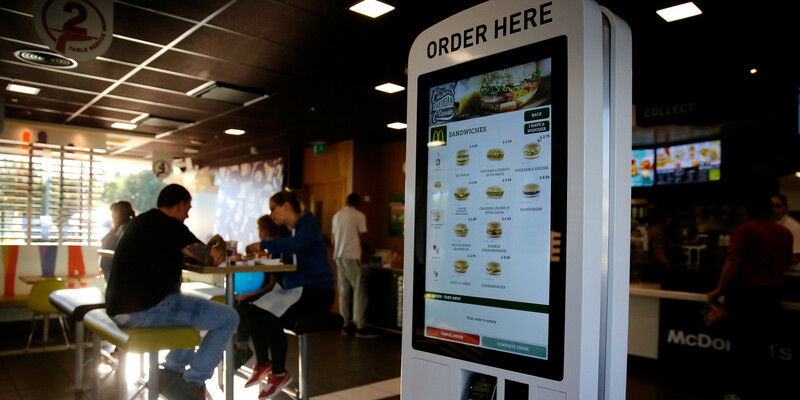 Self-checkout is not a new concept by any means, but the recent introduction of self-checkout kiosks in McDonald's restaurants across Canada truly give you a sense of how retail jobs are fast being automated. Pictured above is RoboSem, a robotic teaching assistant created in South Korea designed to teach English to students. It can either be controlled by a human operator in a teleconferencing manner, or autonomously teach by using a pre-loaded lesson. Pictured above is the da Vinci Surgical System, a robotic surgical system currently helping perform countless surgeries worldwide. Although the da Vinci System requires a human controller, the idea of a robot performing medical surgeries is not a thing of science fiction anymore. While the topic of surveillance is a sensitive issue in our current society, its technological advancement remains unbound by the surrounding debates and controversy. A computer is more diligent than your average security guard sitting in front of a screen for hours. 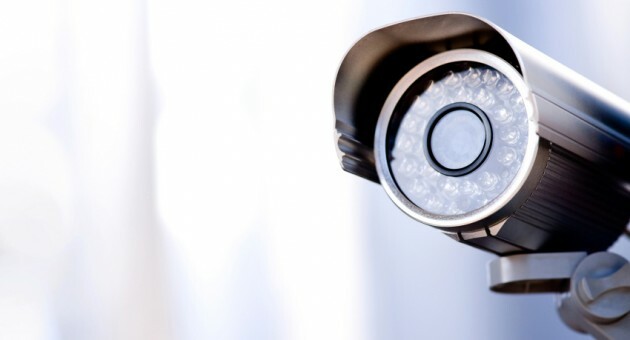 Humans get bored easily, and get distracted easily, which is why having an automated surveillance system makes a greater deal of sense. The MQ-1 Predator Drone as pictured above is not anything like Amazon's cute delivery drone. Surrounded by controversy, the drone's use in military conflicts across the world sparked ongoing debates on ethics and morals. Google's self-driving car project was a hot topic on the future of autonomous vehicles. Field-tested already with success, Google's self-driving car shows us a glimpse into the future of driverless roads. With the growing elderly population and increased demand for labor in the field of geriatrics, people have naturally looked towards robots as a possible option for replacing human caregivers. ROBOBEAR, the somewhat funny looking robot pictured above is one such example. The cuddly bear robot is designed to help those who have trouble moving, and is capable of lifting patients from bed or assisting people when they’re standing up.